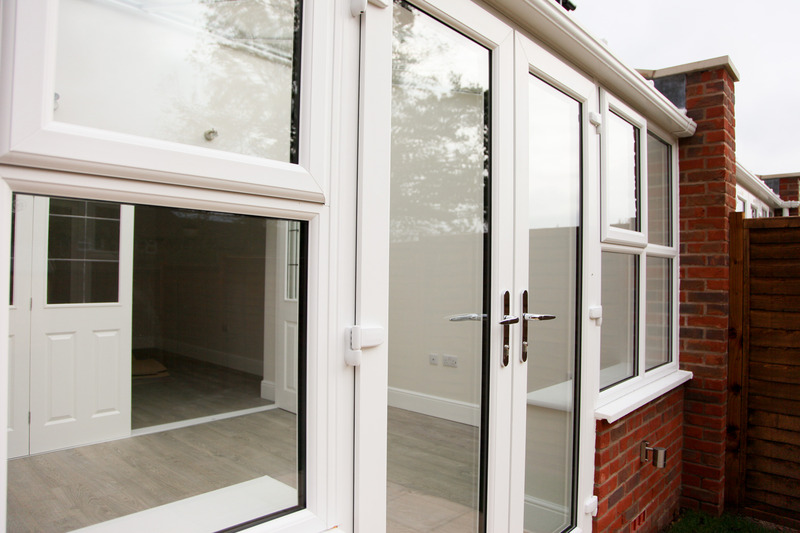 We carried out the complete double glazing for this property in Southampton, Hampshire. 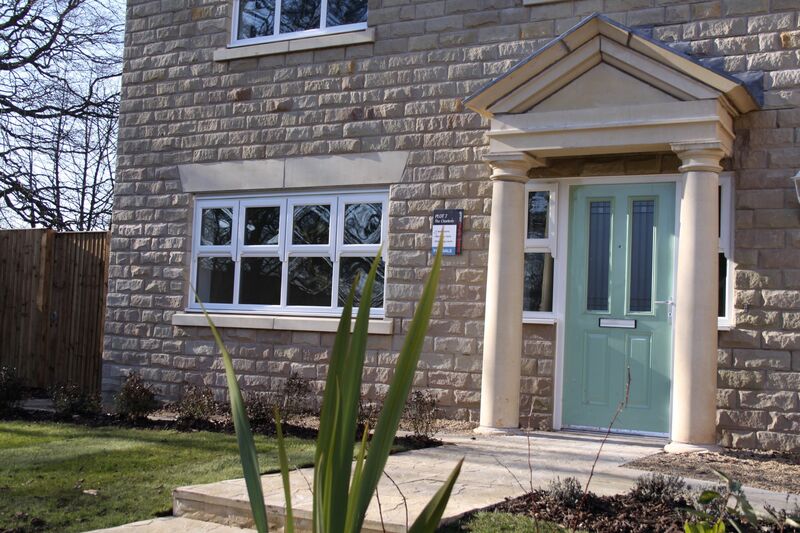 The project included a full technical survey, removal and disposal of old products as well as the full installation of new high security and energy efficient uPVC windows and doors. A big thank you. We are so pleased with our new windows and doors. 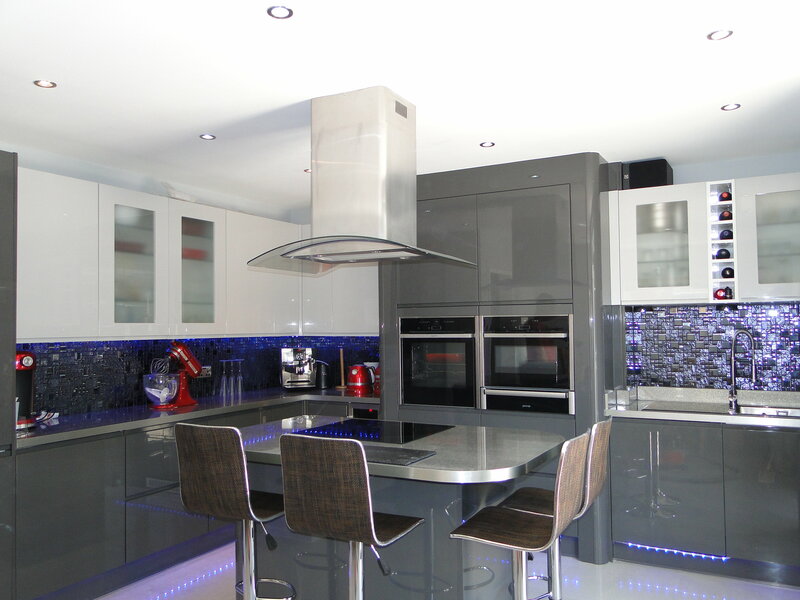 The installation was quick and hassle free, the end result is just what we wanted. 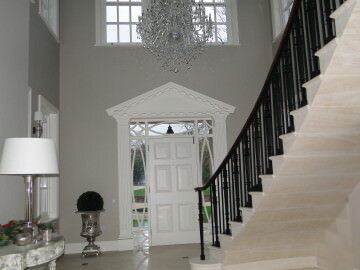 We have many years experience installing high quality double glazing in Southampton, Hampshire and surrounding areas. 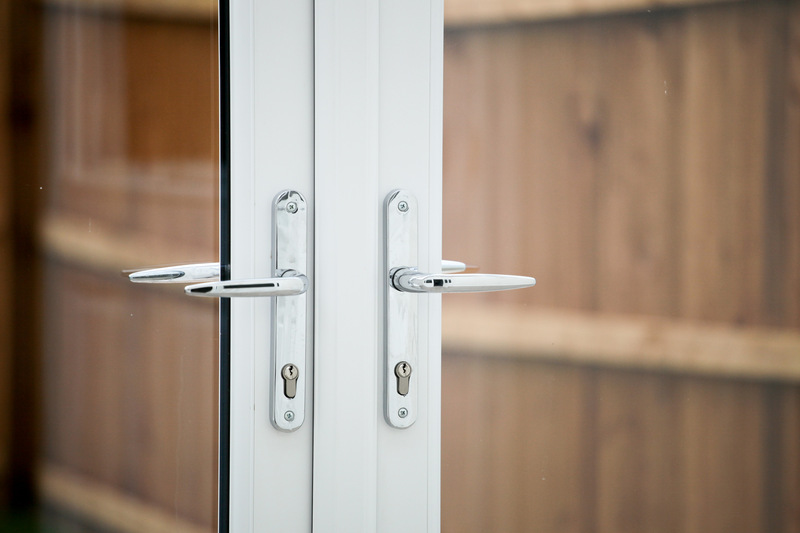 Get in touch with us for your next double glazing project.